Monarch butterflies are coming to OKC… and you’re invited to visit them as they migrate around town! “Follow the Monarchs” is a traveling art display featuring thousands of paper butterflies mimicking the monarch migration. 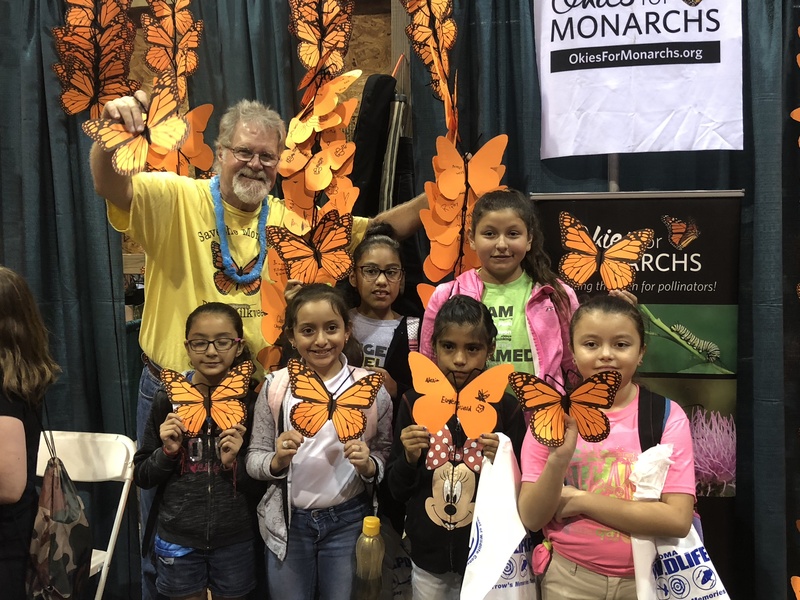 Students showing off their personalized paper monarchs they created at the Oklahoma Wildlife Expo in 2018. Each of these butterflies are a part of the “Follow the Monarchs” traveling art exhibit. WHERE IS THE EXHIBIT NOW? 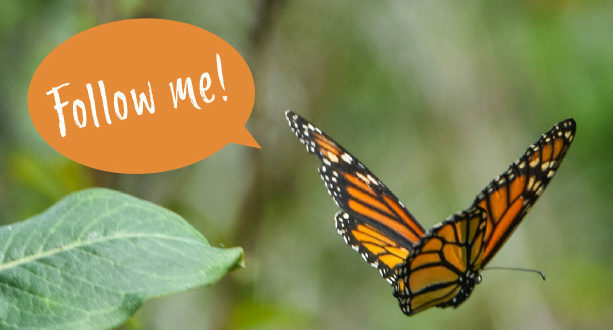 “Follow the Monarchs” is migrating this spring to the ZooZeum at the Oklahoma City Zoo! Come on out and experience this memorable kaleidoscope of monarchs immersed in a variety of other fun and engaging butterfly activities for all ages. Join us on April 20 for the grand opening where you can personalize a paper monarch to be a part of the traveling art exhibit. Receive updates on where “Follow the Monarchs” migrates to next! “Follow the Monarchs” is coordinated by The Nature Conservancy and installed in conjunction with local artist Christie Hackler. The paper butterflies are contributed by public event attendees who participate in Okies for Monarchs activities with The Nature Conservancy.